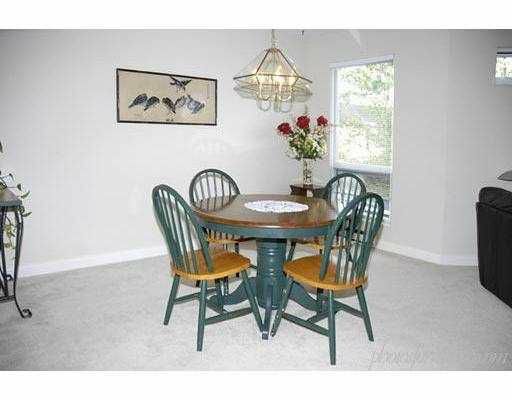 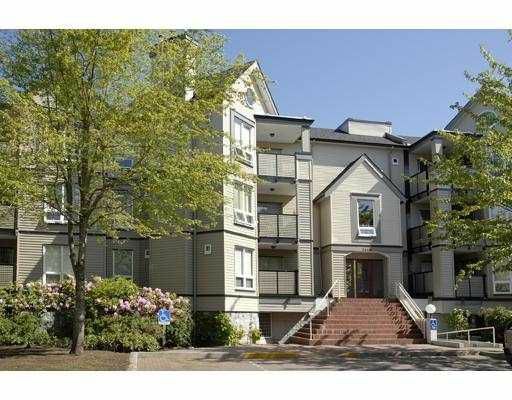 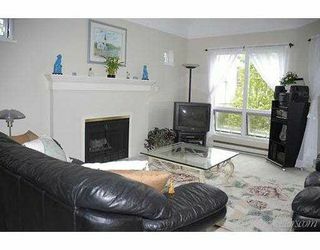 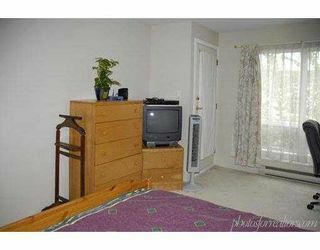 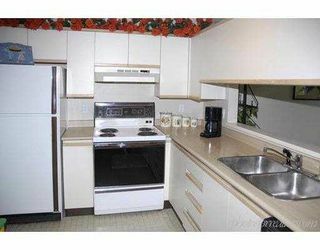 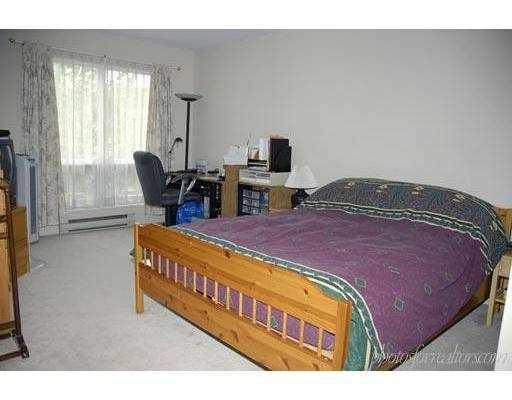 Top flr 2 bdrm 2 full baths in Colony Bay North. 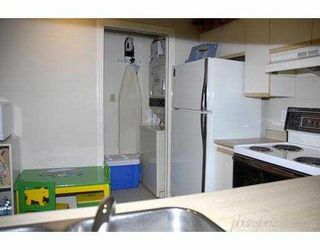 Unit is in good condition with fresh paint thrughout. 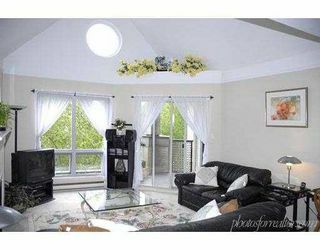 Vaulted ceilings in LR, insuite ldry gas F/P and spac roo ms. Building has been completely rainscreened and has new roof.